When I decided to step into the rtw market, I was sure that I want to start with a traditional English style oxford, just I didn’t find the right last. I was searching for months for this, but without success. Finally I just realised that I know exactly, what I need (when I mean exactly, I really mean it) – why don’t I start to make it on my own? So made a new last from my 801 modell, and made a pair of straight cut oxford on it. 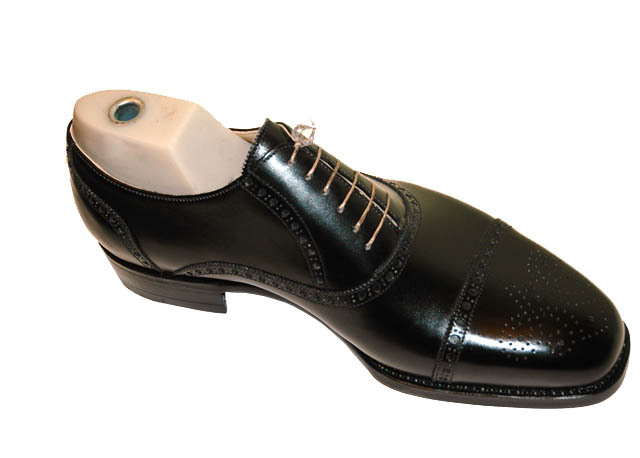 I think this is a shoe for those, who never have any bespoke shoes, but they want to have something like that. .. and this is really like that – 100% handmade, high end quality leathers, no synthetic stuff in it. Leather, leather..